Ariston Hotel is a delightful 2 star hotel located in the real heart of Florence a stone throw from Duomo, Piazza della Signoria, Santa Croce, Galleria degli Uffizi, Pontevecchio, Palazzo Pitti and Fortezza Da Basso. 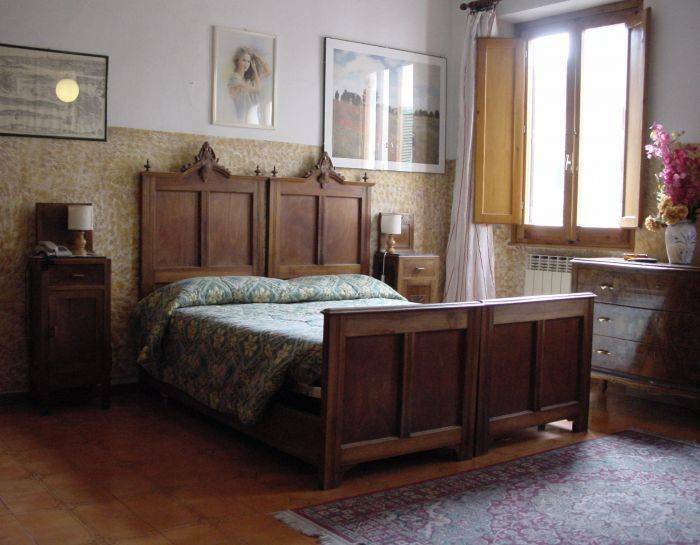 It is patronized by business men and tourist alike, for its perfect location. 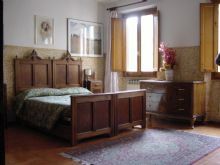 Ariston Hotel in Florence has 29 quiet and comfortable rooms. 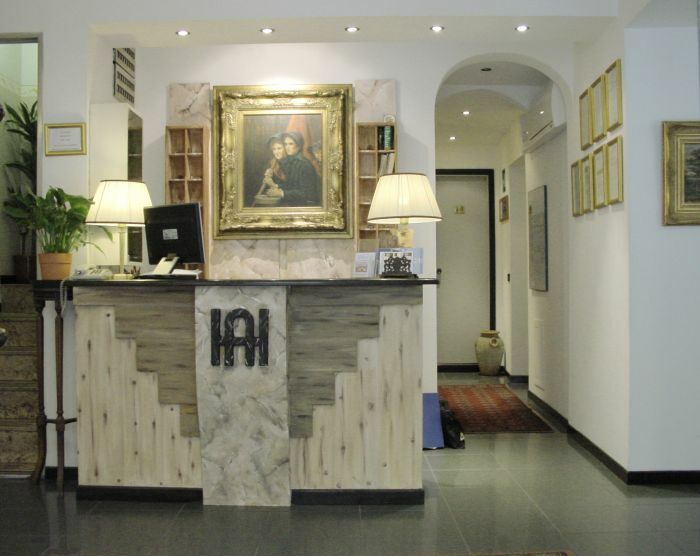 Reception staff will welcome you with great care and attention and make you feel at home, Hotel staff will take time to outline to you all the areas of interest that the city of Florence offers. 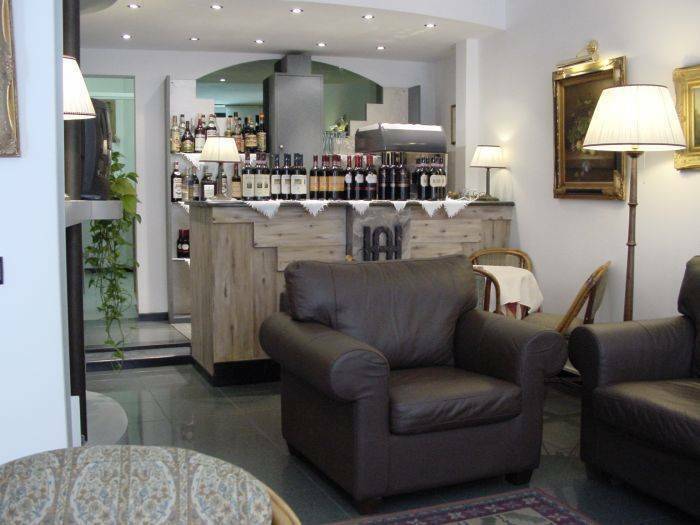 At Ariston hotel in Florence you will enjoy a comfortable stay, with that human touch. 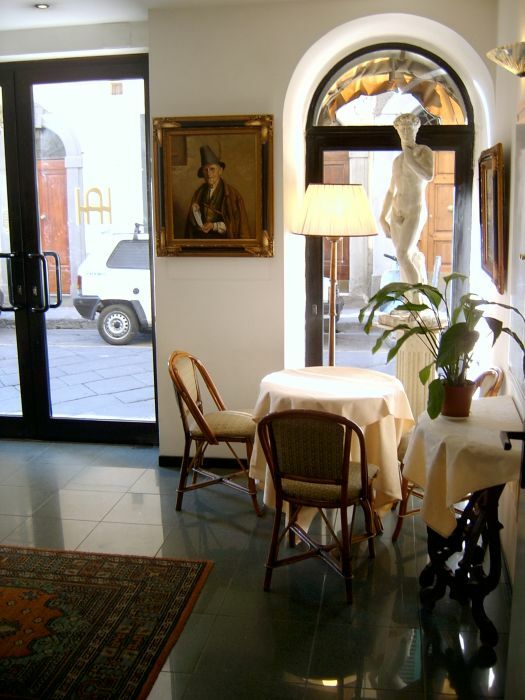 Ariston Hotel in Florence provides all the comforts you would expect to to find in a quality Florence hotel. on foot: take Via De' Panzani, Via De' Cerretani, cost Duomo take Via Oriuolo till you get to Salvemini and to Via Fiesolana. from Autostrada A1, exit "Firenze sud" follow sign city center, Piazza Santa Croce, Via Verdi.